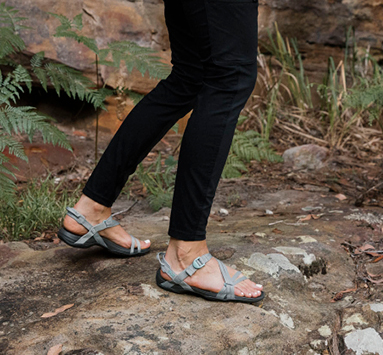 Iconic, comfortable and durable, the Hurricane XLT 2 is your trusty companion for any outdoor adventure. Celebrating all Mum's and Mother Nature. Here are our top gift ideas. 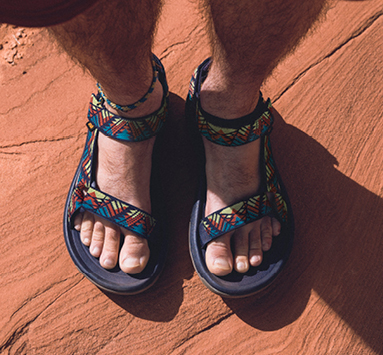 Born from adventure, Teva was created as a solution for superior travel shoes. Here's a round-up of our most packable, comfortable, bucket-list-approved styles. Sporting luxe leather and a just-right sole height, the new Midform Universal in Racing Red will turn heads wherever you go. New Grand Canyon inspired pattern.